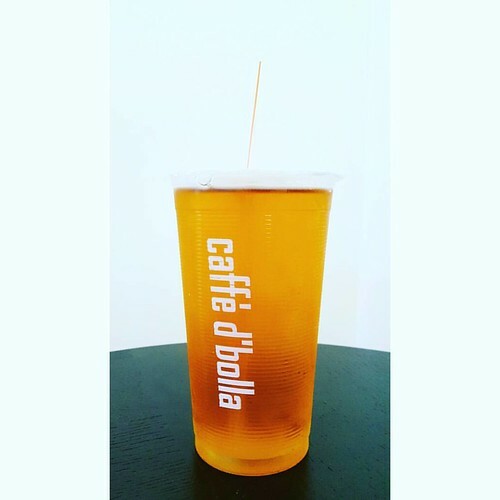 Have a fresh brewed d’bolla iced tea today! In the photo: Taiwanese Magic (!) Green Tea. Yummy!